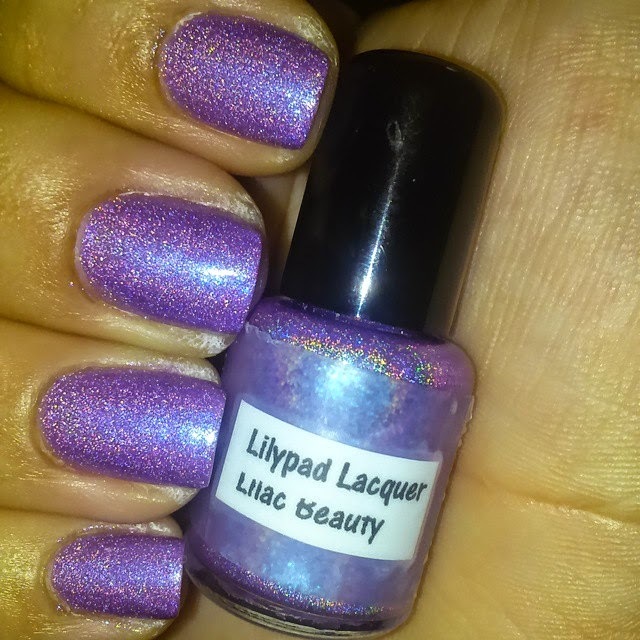 Lilypad Lacquer Lilac Beauty. 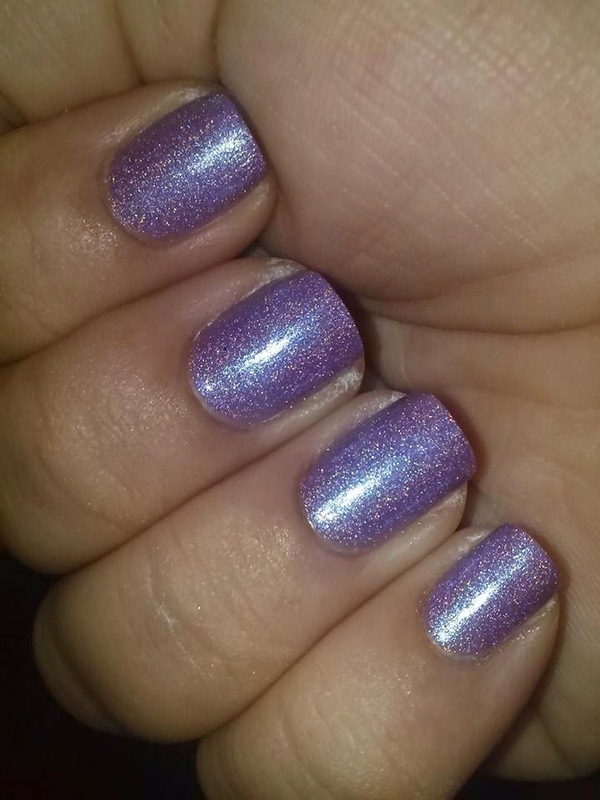 Lilac holo with a blue flash, shimmer. Perfect application and dry time.